I love living in the South Main Arts District of Downtown Memphis. There's a plethora of restaurants and bars within walking distance as well as the FedEx Forum and the Orpheum. Now, we have a new player in our neighborhood. 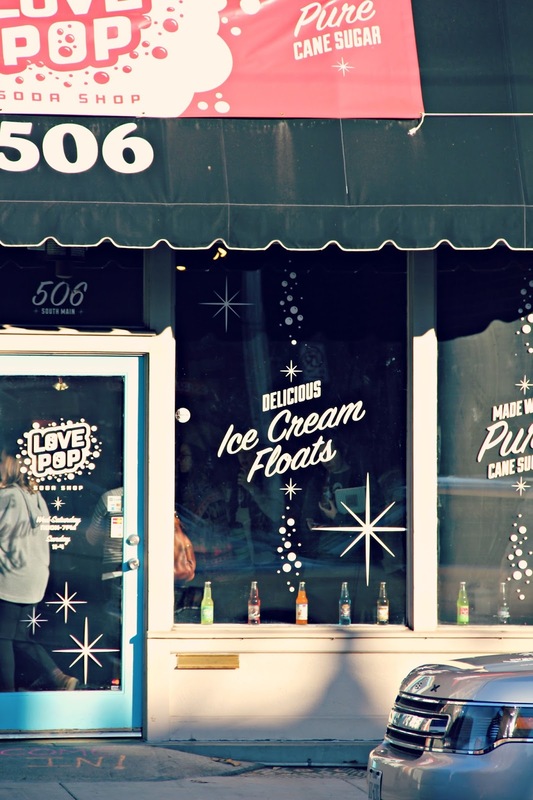 A place that is unlike anywhere else in all of Memphis: Love Pop Soda Shop. The concept is really pretty simple, but it's completely brilliant. You don't need to order a meal, it's family friendly, and it's definitely a fun time. 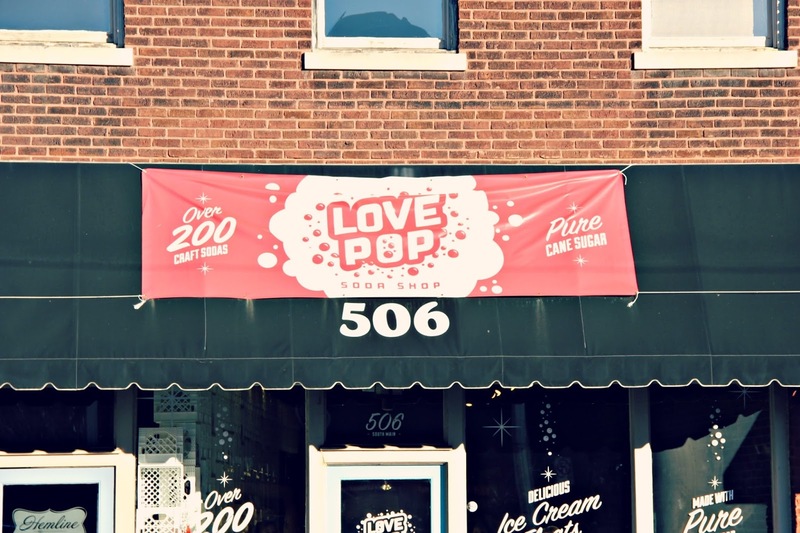 Love Pop Soda Shop has hundreds of unique flavored sodas for you to choose from. When we stopped in a few weekends ago, we each chose a bottle that looked good to us and they gave us some ice so we could sip on our pop strolling around South Main and enjoy the sun. 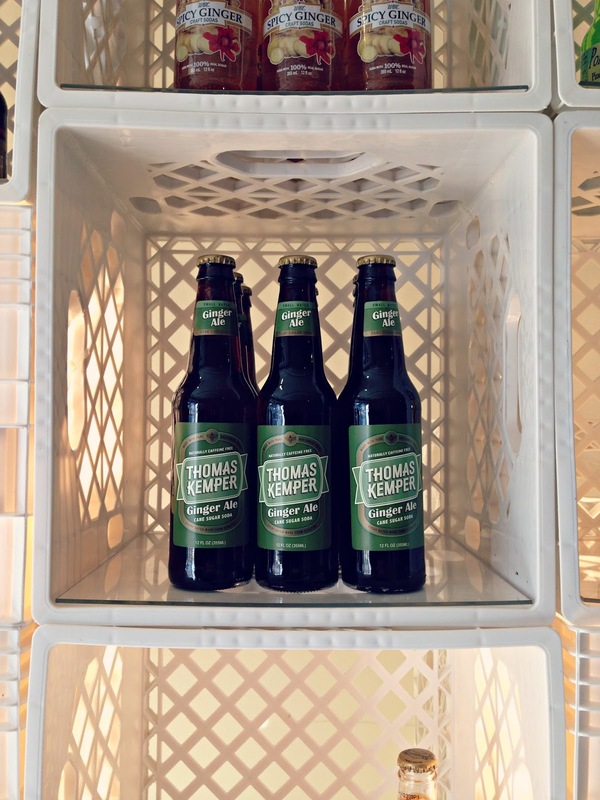 You can also build your own six packs and I've heard they have ice cream so you can make floats. I love that! It's like stepping back in time...I'm sure my grandmother would have a case of deja vu. :) I actually think we are getting something similar in Nashville soon! How unique, I love that! 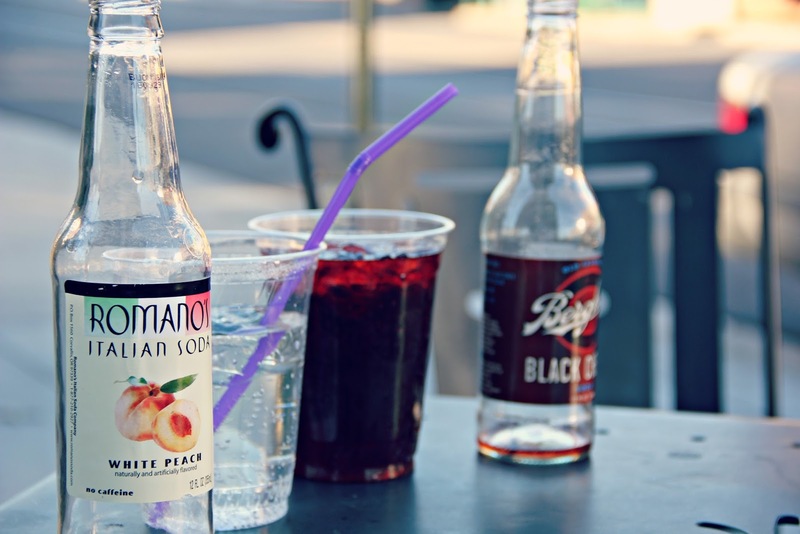 It would be a fun way to try new sodas that's for sure! Aw that's such a cute stop. 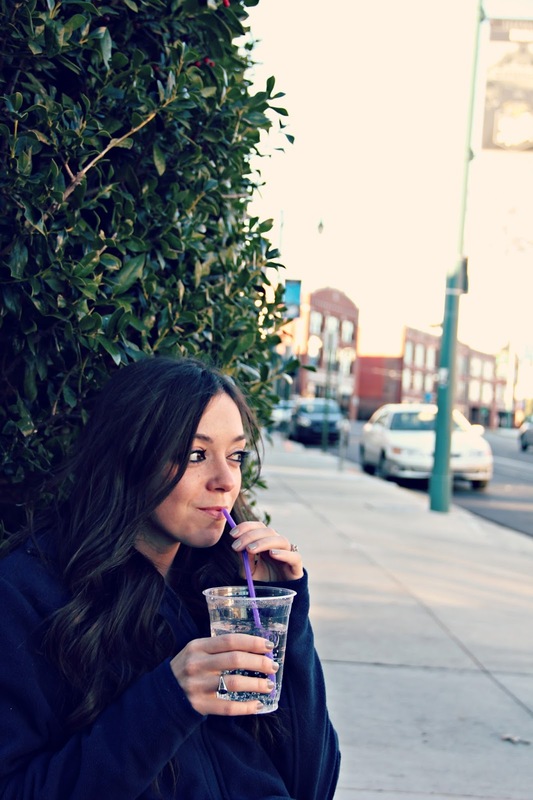 What a cute place, I wish there was a soda shop near me! it looks incredible, such an amazing place to stop for brunch! I love this! What a fun place!